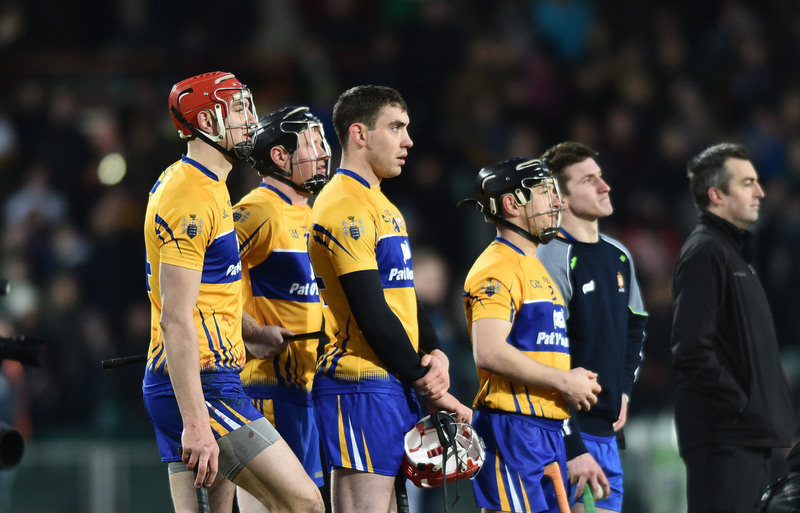 The draw for round 3 of the senior hurling championship has thrown up some very interesting pairings as has the senior relegation play off draw. Title holders Sixmilebridge will take on Wolfe Tones who made Crusheen battle all the way at the weekend in round two. 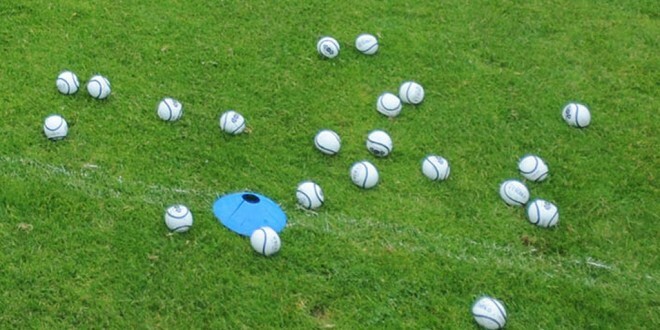 There will be an East Clare battle as O’Callaghans Mills face neighbours Tulla while Clarecastle will need to step up on their form last week if they are to overcome a fancied Cratloe side. In the remaining third round tie Clooney-Quin will face Ballyea and this should prove an interesting fixture for Clarecastle man Fergie O’Loughlin. He is currently coaching Clooney-Quin having been in charge of Ballyea in the past. The clash of neighbours Kilmaley and Inagh-Kilnamona in the relegation play off could well be the game of the next round of games at senior level. The fact that both were expected to be senious challengers for the championship title is adding interest to this contest. The other relegation tie will see Whitegate face Newmarket. The winners of both of these games will secure their senior status for the coming year while the two losers will go head to head with the loser of that game dropping down to intermediate level. The next round of senior games will take place on Saturday and Sunday week, September 3/4.